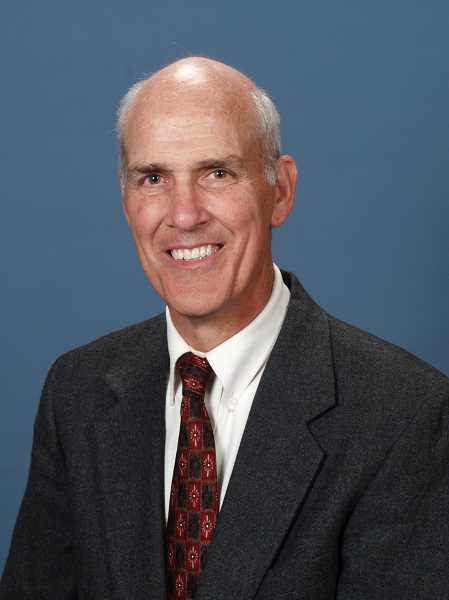 An election complaint filed against the city of Lake Oswego claims the city violated state law when it published a column by Mayor Kent Studebaker about potential upcoming bond measures in the August edition of Hello LO. In the complaint filed with the Elections Division of the secretary of state's office on Sept. 6, Lake Oswego resident Rosie Stephens alleges that the article — titled "What do you want to pay for?" — does not comply with the impartiality requirements of Oregon Revised Statute 260.432, which says public employees can't solicit money, influence, services or other things of value to promote or oppose the adoption of a measure. "While it presents its intent as nothing more than to inform, even the title itself invokes the suggestion that the sheer volume of potential future costs to taxpayers means voters will have to choose," Stephens wrote in the complaint. "By ascribing words of absolute probability such as 'will' and 'is' to items that in reality have a much lower chance of being before voters, if any chance at all, the article attempts to persuade a current 'no' vote on the one item on the list actually certified to appear before voters now. This tactic is not factually balanced and violates (state law)." The complaint specifically takes issue with mention of the $652.8 million general obligation bond for regional housing (Measure 26-199) that Metro referred to voters in June for the Nov. 6 ballot. The proposed bond measure could fund the construction, acquisition and renovation of affordable housing for approximately 7,500 to 12,000 people in the greater Portland region. To Studebaker, the column — which was also submitted to The Review and published as a Citizen's View — was aimed at providing voters with an overall picture of what they may face in the future. "My goal was to inform, not to proselytize and tell people how to vote," Studebaker told The Review. "At the same time, these are 15-20 year commitments we're making, so it would be nice to know what else is coming along so voters can decide what it is they want to support." According to Studebaker, he received pushback from two city councilors who cited concerns over using a taxpayer-funded publication to disperse the information and not including the cost and benefits of each potential bond measure. The complaint alleges that members of the City's communications department also raised concerns. But City Manager Scott Lazenby said he and City Attorney David Powell combed through the article and found no instance where they believe it violated state law. Studebaker told The Review that he received a letter from the Elections Division informing him that a complaint had been filed. But as of this week, he said, that is the only contact he's had from state officials. Stephens, who is listed as vice president of Willamette Women Democrats on the group's website, declined to comment for this story.